Ever since the Buena Vista University Soccer program began in 2007, there hasn’t been much in the way of success and records set for both the Men and the Women. With a combined 2-30-1 record during their 2018 season, the plan for the upcoming 2019 campaign is to turn that on its head with a pair of major changes focused in the coaching department. 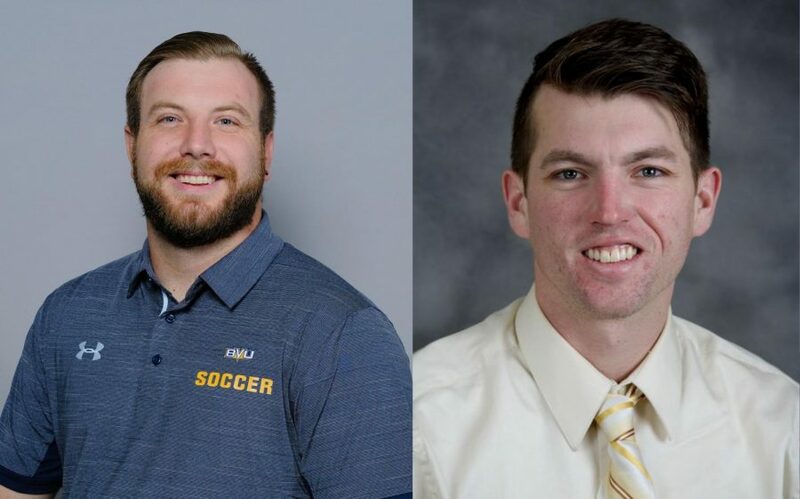 With the additions of Benton Frayne and Ross Minick, Buena Vista Soccer officially has its pair of new leaders. As a native of Albert Lea, Minnesota, recently hired Head Women’s Soccer Coach Benton Frayne is a native to Midwest soccer and the local flavor of play. After realizing his dreams were to coach at a higher level, Frayne set out on a path that ended with his arrival at Buena Vista. “I started coaching when I was 19 for my former high school and was coaching club [soccer]. I really fell in love with playing the game and coaching soccer and wanted to keep it a big part of my life,” says Frayne. Already a tested collegiate coach, Frayne has experienced a variety of Midwest soccer play styles and opponents before being hired to the Head Job at BVU. 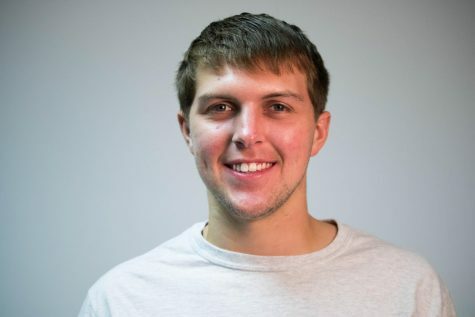 Meanwhile Minick, who acted as the lone assistant to now former BVU Men’s Soccer Head Coach Ben McArthur last season, received word of his promotion to the Head Coaching job and is also a child of the game. It’s clear from the start that to both coaches and Beaver fans the old BV style of play hasn’t worked for a long time. With that realization, Frayne and Minick plan to shake things up. For Minick, it’s more of the same. While the coaches have been hard at work in their offices both recruiting and readying their strategies for every other of the eight teams in the American Rivers Conference, the players have been hard at work in the offseason. Lifting sessions with Director of Athletic Performance Josh Cue and team meetings on the side have led into the beginning of spring season for both the Men and the Women’s squads. 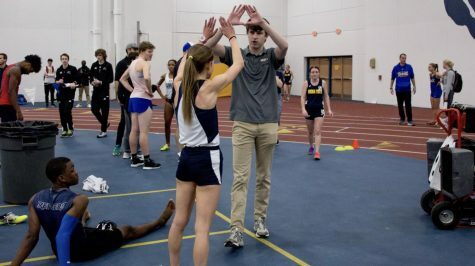 Though the Women’s team has focused in the weight room and remained well conditioned, Coach Frayne still sees endurance as a point of emphasis in practice, albeit trained differently. “Time between activities is low so practice is high paced. I’m not one of those coaches that believes in running to run. We can use those activities and playing the game to get our fitness in with getting more and more touches on the ball. Let’s be efficient, get in and get out, and I think the players will respond well to that,” says Frayne. With the chance to finally kick a ball on a real pitch for the first time in what seems like forever, both Minick and Frayne are ansty to see what their teams can prove. The Men’s squad begins spring scrimmages on the 27th of April where they’ll travel to Northwestern College in Orange City, Iowa to take on the Red Raiders. Meanwhile, the Women’s team begins spring play the very same day. However, the women will play at home in J Leslie Rollins Stadium. The Beaver ladies will kick things off on Peterson Field that Saturday at 2:00.